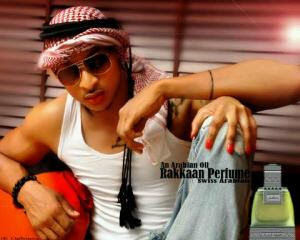 k-blog: Nollywood’s actor IK Ogbonna Seals $200,000 endorsement deal with Dubai based fragnance company. 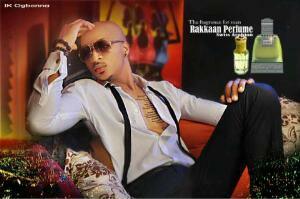 Nollywood’s actor IK Ogbonna Seals $200,000 endorsement deal with Dubai based fragnance company. fragnance giant Rakkaan Perfume ltd. The actor who has featured in various A-list movies including "A wish"
Martha(Ghanian star) is also a Globacom brand ambassador. reportedly worth at least $200k with other added fringes. pushing Nollywood to the fore-front.